Google Play Store is an online application for Android provided by Google. This store enriched with millions of applications. Those apps are ready for download using devices that are compatible with Google Play. Unfortunately, sometimes there are problems of Google Play not placed, missing, or even unexpectedly deleted on an Android device. Then, how to install and download the Google Play Store in Android? Check out reviews about Google Play download below. 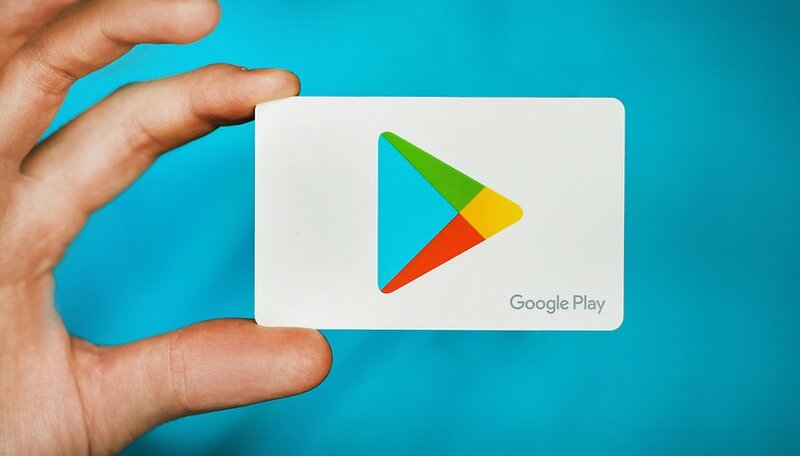 Before reviewing Google Play download, you must first download the raw file of the Google Play Store APK in a third party store. However, don’t download the APK carelessly. One of the trusted Android application providers is APK Pure. Firstly, you have to open the APK Pure app. Then, type “Play Store” in the search box and enter. Later, you will find some versions of the APK file for the Google Play Store. Lastly, you have to choose which version you want to download. If you feel unclear, look at the FAQ APK Pure page to determine which alternative you have to download and suit your device. If you unwittingly install an APK which is not fit with your device, don’t worry. That’s because the installation process will abort automatically. Click the Setting menu on your Android. Thirdly, activate the Unknown Sources option. Next, open the File Manager menu. Pick the APK Play Store that you have downloaded and installed. Don’t forget to disable Unknown Sources after placing Play Store. Start the Google Play Store application. Next, scroll down and search for the Google Play Store version. 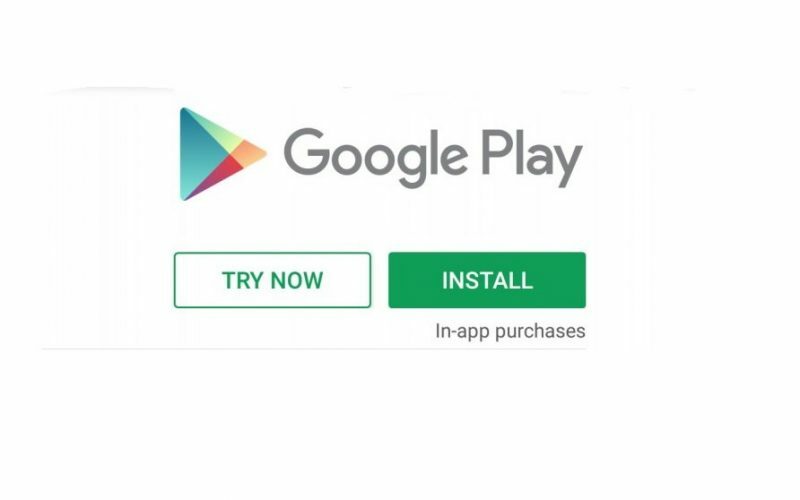 Now, just click to start downloading the newest version of the Google Play Store. There are so many websites that present Android apps for a PC. Nevertheless, most people trust the Play Store from Google. That’s why we suggest a website that is helpful for downloading Android apps from the Google Play Store. Firstly, open http://apps.evozi.com/apk-downloader/ to download the APK file shortly from the Google Play Store without converting the file. This website has a manageable interface without additional options. You must enter a package name or Google URL in the box. To get the package name of the Android app, just start the Google Play Store in your web browser and search app you want to download. For example, you want to download WhatsApp. So, look for WhatsApp on the Google Play Store. Click on the application, and you will see the package name from the address bar. Each package begins with com. This will be publicized in the URL as Id = com.whatsapp. Then, copy com.WhatsApp or the entire URL from the application and paste it into the APK downloader website. After you paste the URL of an app, then click on Generate Download Link to download the application on your computer. Before downloading the application, check all the details of the application and proceed to download. If the application is compatible, you will be able to run it on a PC. For doing so, you need to try whether your preferred app can work on Chrome OS-based PCs. 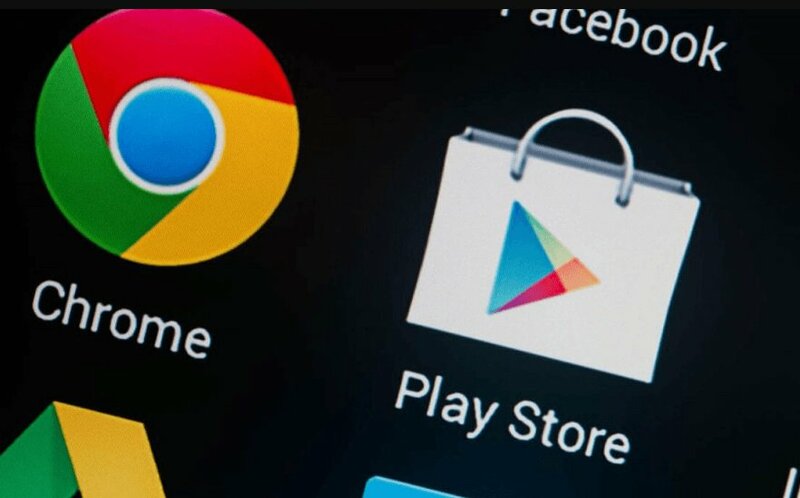 But if your Google Play Store suddenly can’t be opened, it can be caused by the mode or internet connection you are using. Another reason is that there are applications use a large cache and data. That can affect Play Store performance because your device must work harder to run the application. Therefore, turn off some applications that you think are too large and spend more RAM space. Other than that, junk and large files can affect the performance of the Google Play Store and your device. To overcome that problem is to uninstall the Google Play Store. 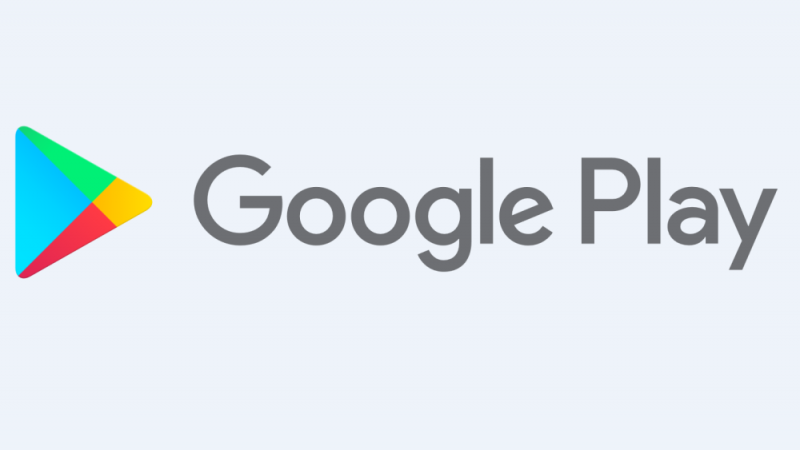 Yes, your Google Play Store will temporarily be deleted from your device. But you don’t need to worry because after that Google Play will be installed again. 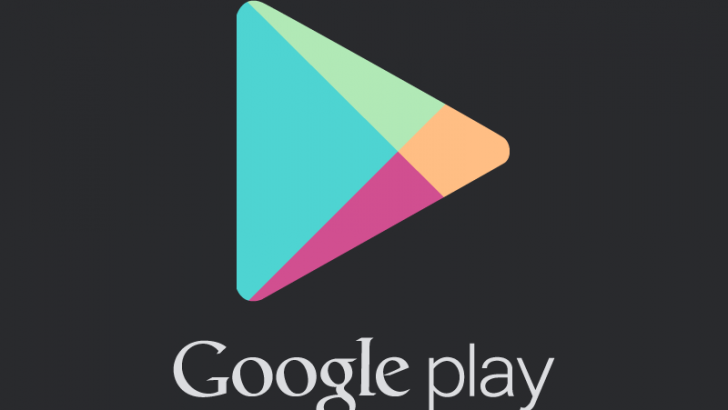 That’s a full review of Google Play download and how to fix it on your Android device. It’s easy, right? Now you don’t need to be confused to find millions of favorite apps and games. That’s because you already have a Google Play Store.